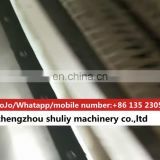 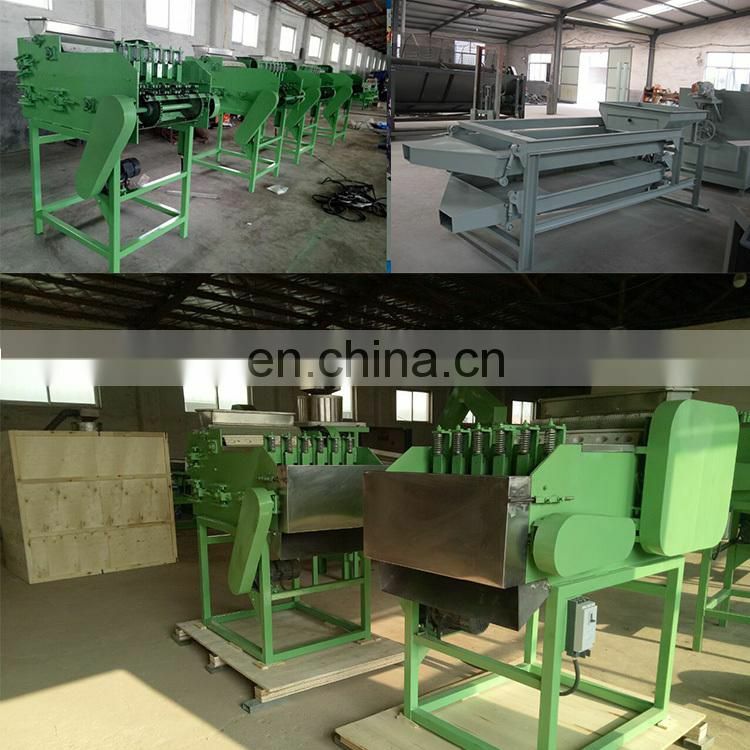 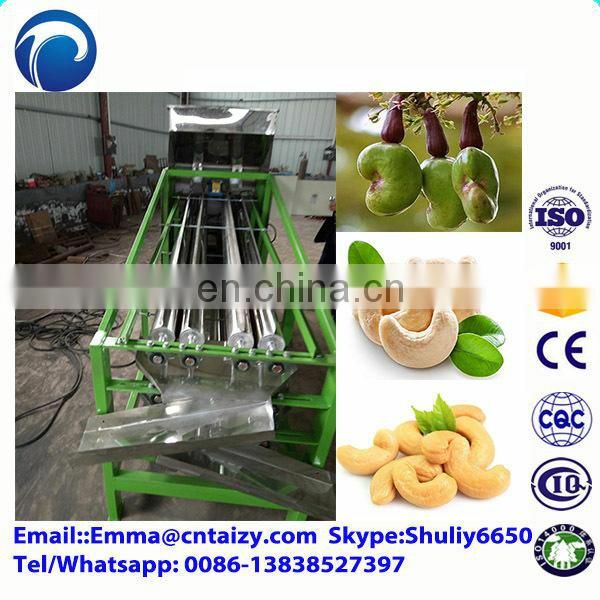 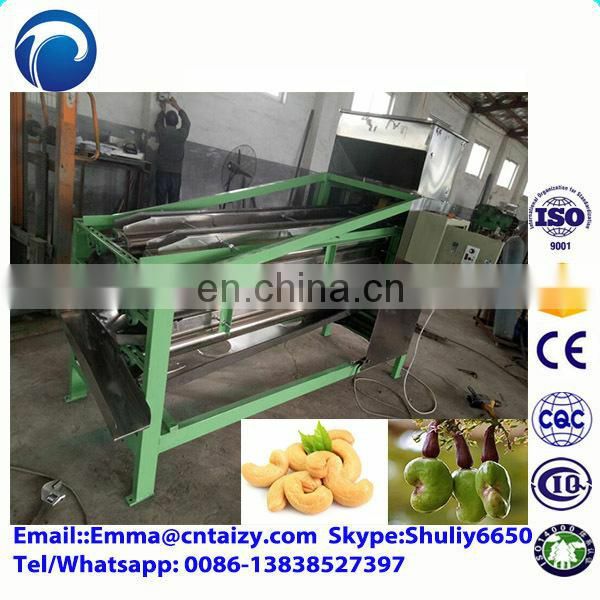 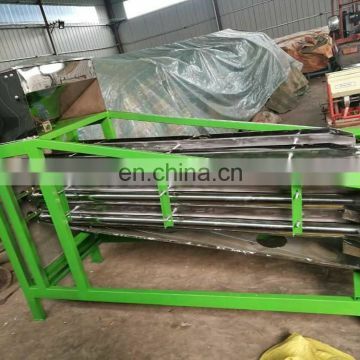 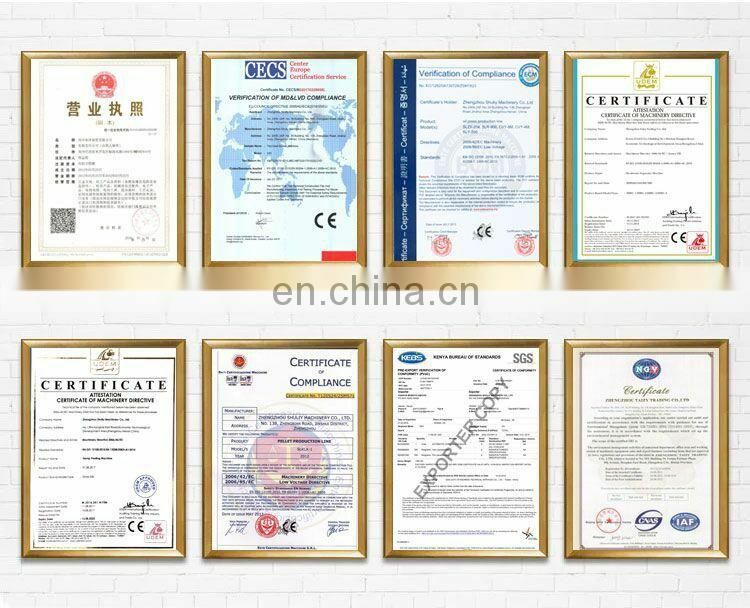 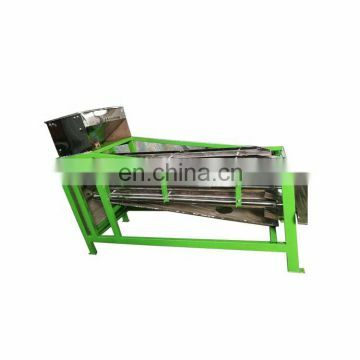 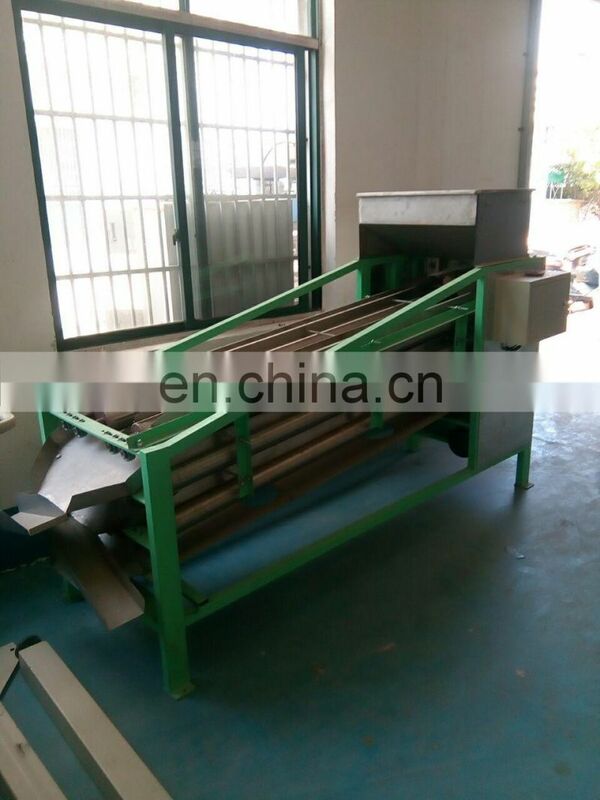 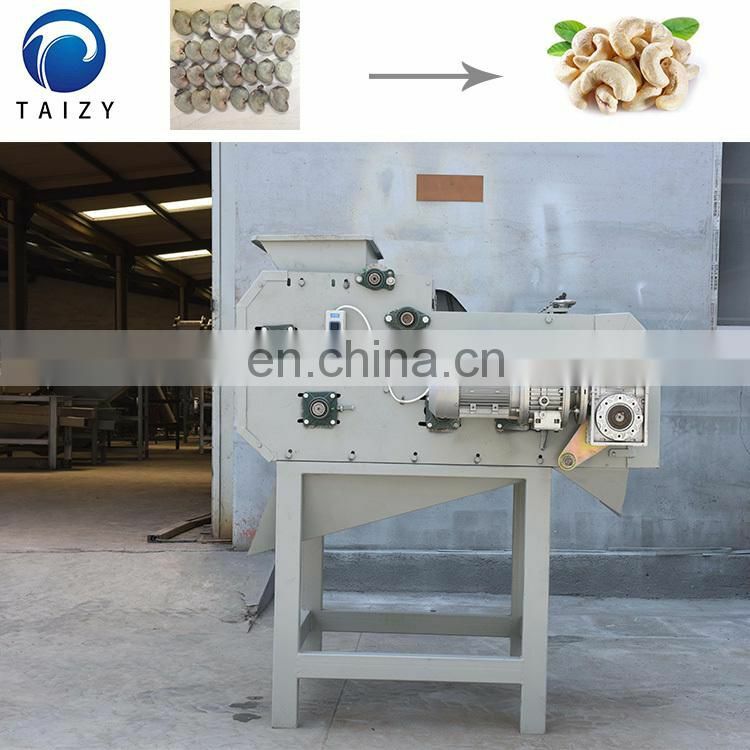 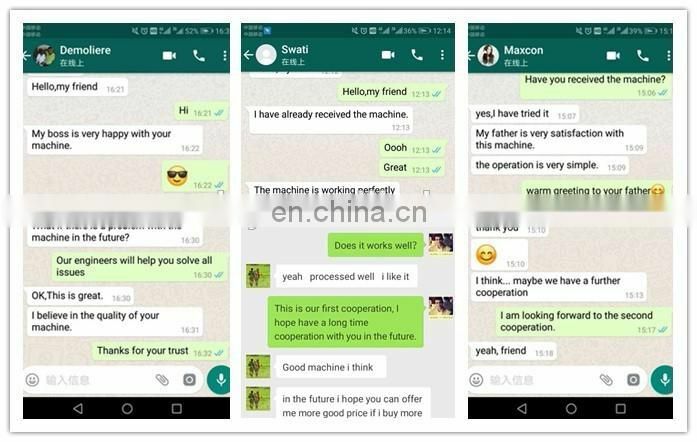 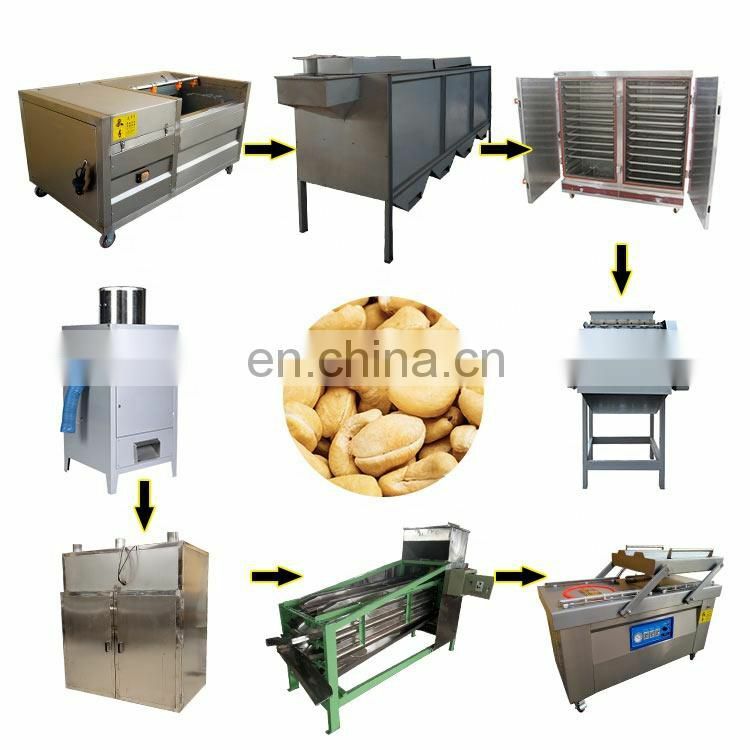 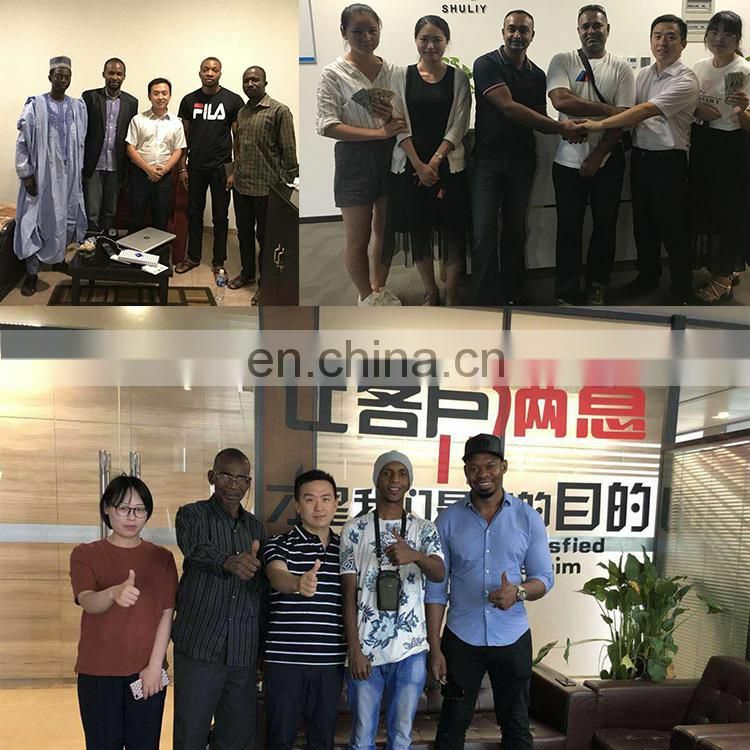 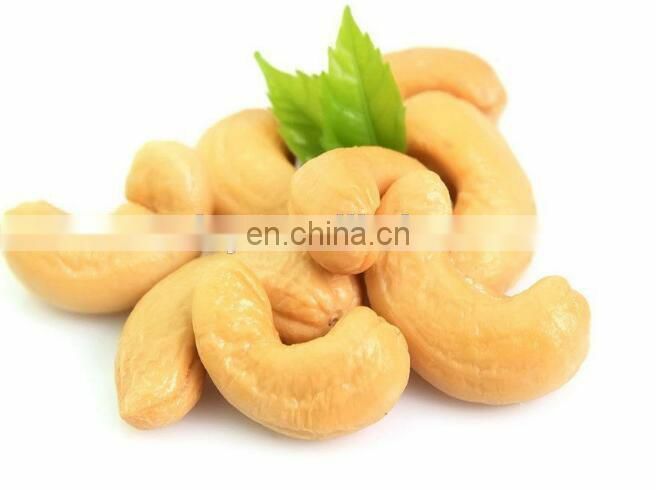 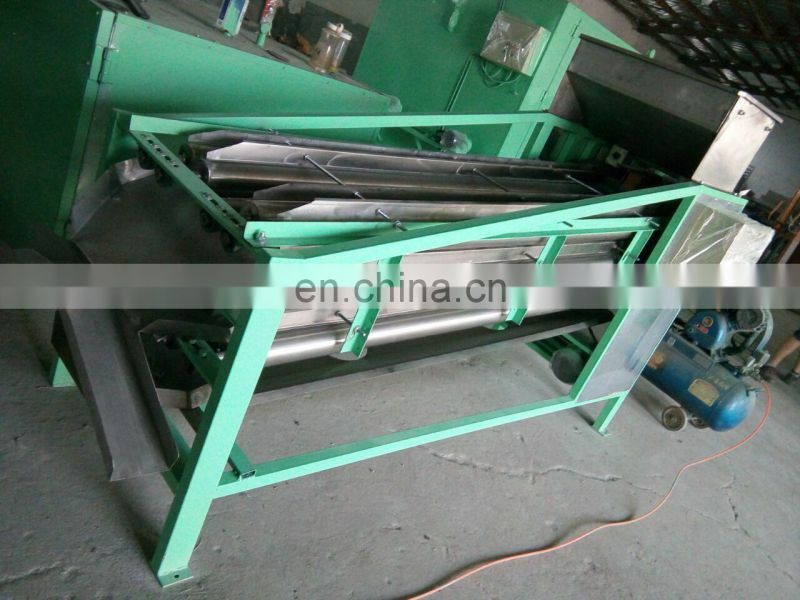 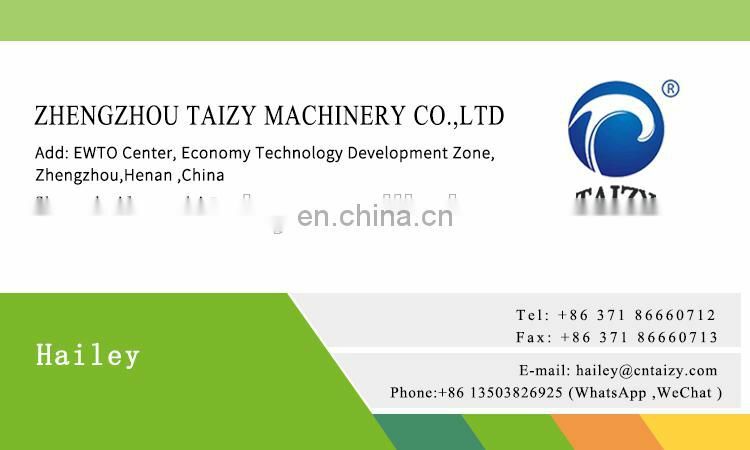 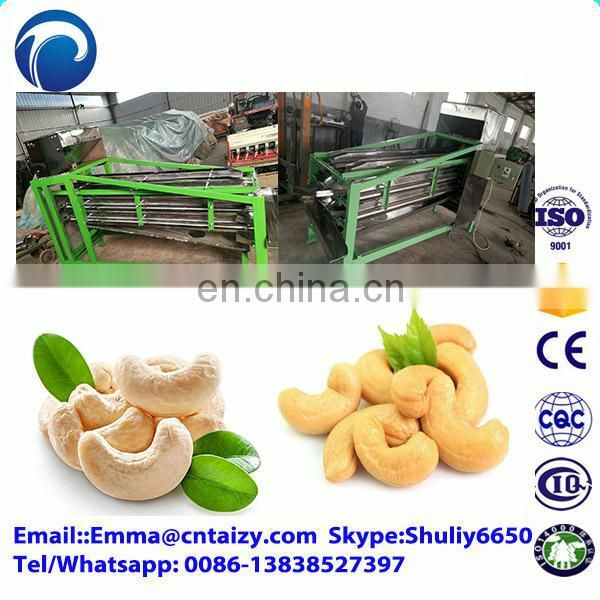 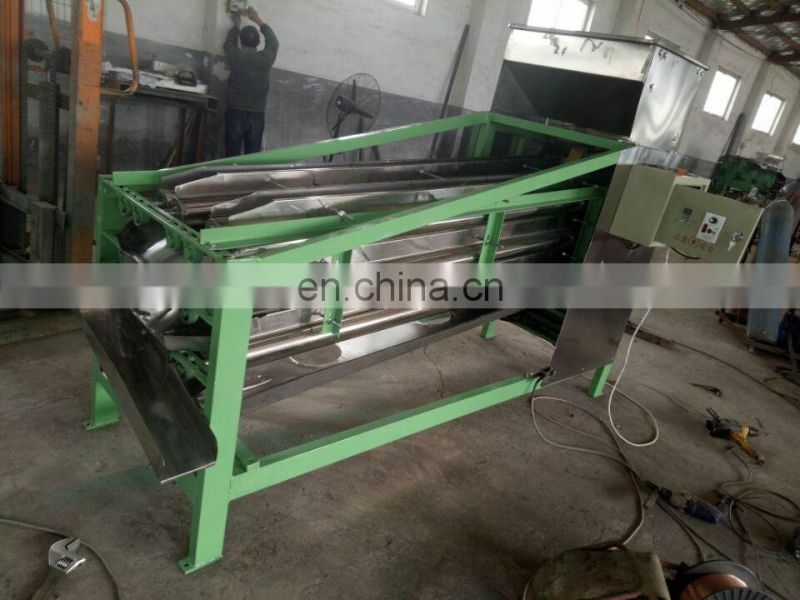 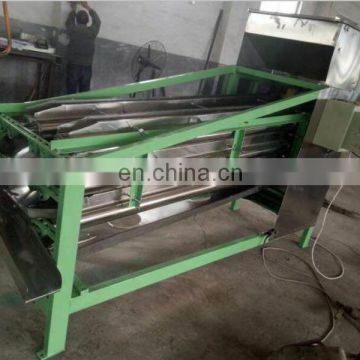 The machine is mainly used for cashew kernel classification size cashew nut growth size difference is uneven, generally divided into three grades. 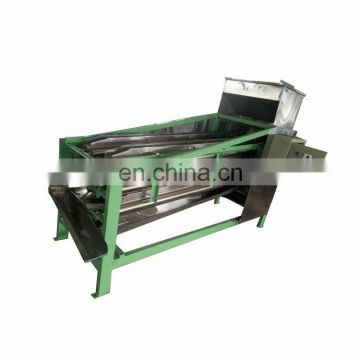 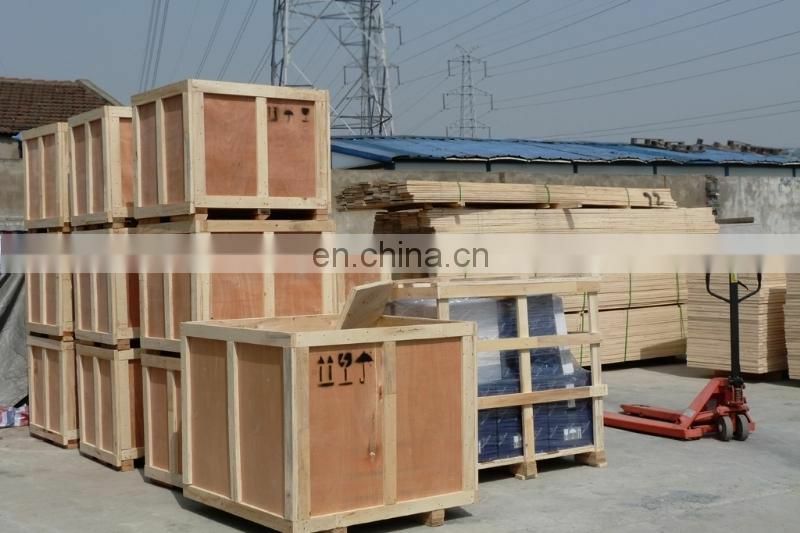 It is composed of three rolls: upper (out of big kernel), middle (out of middle kernel) and lower (out of small kernel). 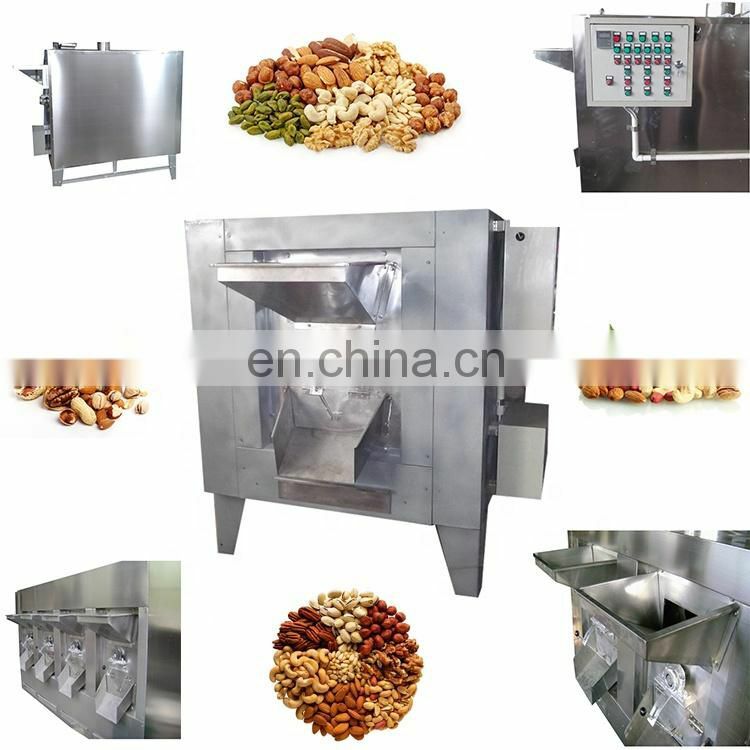 The size of the kernel is separated by adjusting the gap between the rolls of each layer.